Being an eco-guest house, Bloomfield likes to reward guests who are themselves prepared to make an effort on behalf of the planet and society. Those who travel by train or other public transport - or even by bicycle - will earn themselves a discounted bed and breakfast rate when booking direct. Bookings of 3 weekday nights or more will attract a discount (excl. bank holidays). Please contact us on +44 (0) 1225 420105 for a quote. 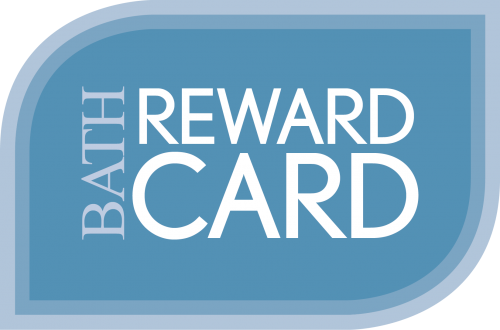 When you arrive at Bloomfield House, you will be given a Bath Reward Card giving you access to a host of offers around the city of Bath.